BETHLEHEM -- A committee in an eastern Pennsylvania city has recommended City Council approve a ban on certain types of bamboo. The Bethlehem council's community development committee voted 3-0 on Monday to send the measure to the full council for approval. The measure would prevent residents from planting running bamboo, a fast-spreading variety. 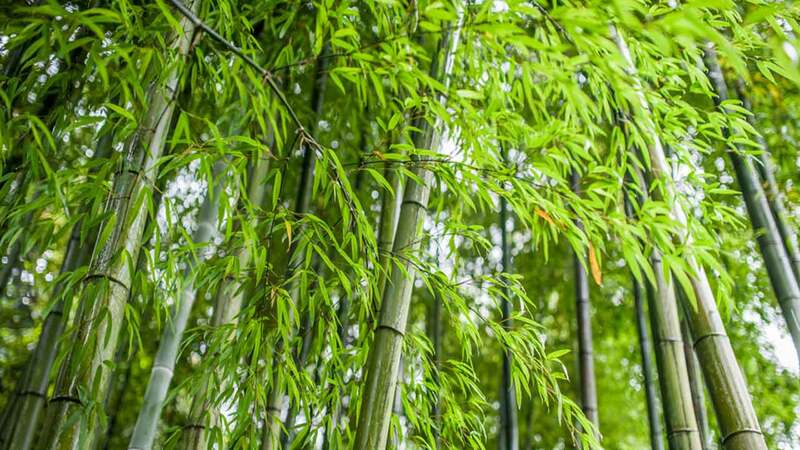 Residents who already have such bamboo in their yards could keep it, but they must build barriers to prevent it from spreading onto neighboring properties and keep it at least 20 feet away from property boundaries, easements and rights of way. The city would enforce the ordinance only if a neighbor complained about bamboo encroaching on their property. Complaints from passers-by who noticed a bamboo problem would not be acted upon. Council's first vote on the ordinance is April 4.